The machines are based on the well-proven Heidelberg Cylinder. 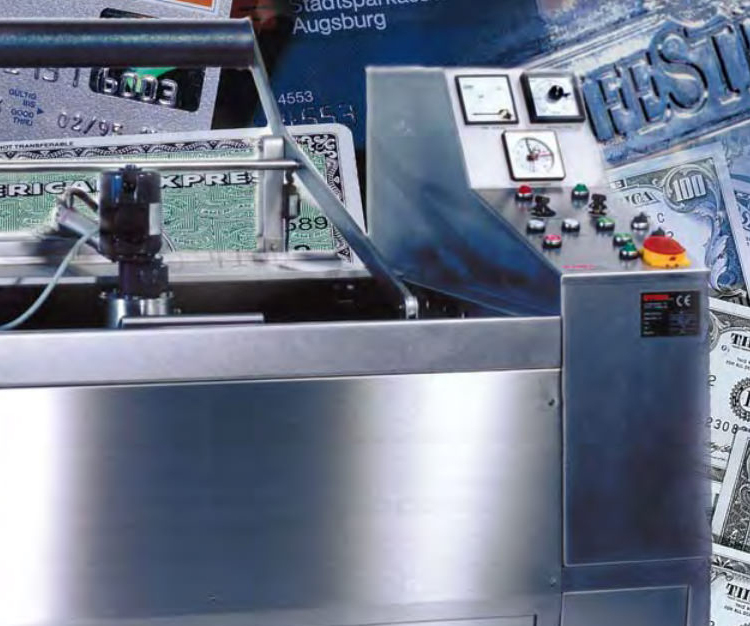 All machines have been generally overhauled and expanded with the well-proven special stamping module which is under continuous development. 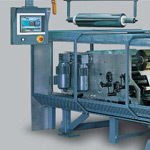 Roll diameter up to 320 mm or 4500 wound meters. 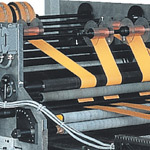 This means up to 15 times fewer roll changes, substantially reducing the machine downtime. 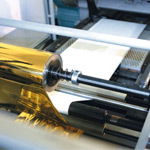 Due to the unique foil attachment set and the unequalled take-off arrangement, roll widths up to 900 mm can be easily stamped without forming creases. One-inch or threeinch cores can be used. Constant foil tension ensures that no readjustment of the foil is necessary. Consequently, it is now possible to process large roll diameters without stopping the machine. 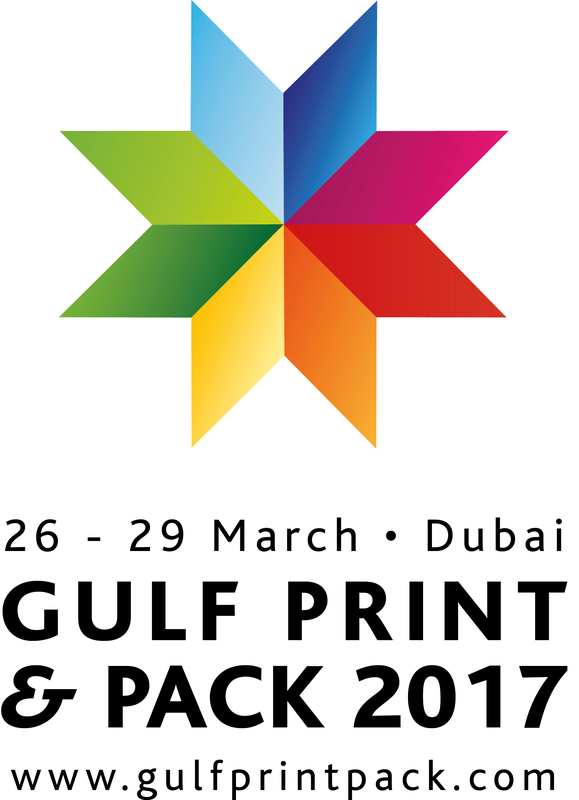 An optimised foil-economy programme minimises the foil consumption with only a few entries by the operator. 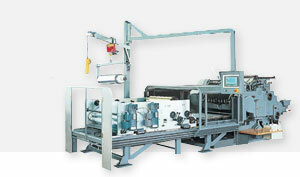 The stamping area has been increased by 7% compared to existing systems. 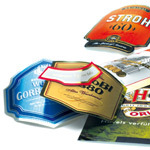 This does not just facilitate larger stamping formats, but rather with a label form an additional range of benefi ts arises which increases production and not just in the stamping field. Using a removable honeycomb plate in aluminium, jobs can be preassembled off the machine to speed up the change of jobs.